Just one call on 888-322-9035 one we solve your problem. NYC Rolling Gate are fast and affordable local and best service provider in Bronx, Brooklyn , Manhattan , Queens and Nassau Country. So why you wait so long to fix for your gate. Just one call to us on 888-322-9035 and we solve your problem. Book your appointment Today. You face.so just dial 888-322-9035 And NYC Rolling gate team is there to help. if you are in New York, Manhattan, Brooklyn, Queens, Bronx, Long Island. You should have seen many overhead and garage doors installed by the NYC rolling gates team. garage doors with paintings over them that add to the artistic beauty of your home. Our Services in New York: NYC Rolling Gate services related to the security gates in this area. NYC Rolling gate is one of the best service provider when it comes to the Residential Rolling Gate, Emergency rolling gate installation services in Manhattan NYC, 24 Hour 7 day repair and Installation of all types of security gates, installation and repair of roll up/down door gates, window gates to security store front gates, servicing of stuck gates released in Manhattan 24/7, Roll up gate rolling gate motorized Gate in NYC, Gates opener or gate key opener, key switch, NY, Emergency gates opener New York City, New York City electric gate, New York City Heavy gates repair in Manhattan NYC, Change fix replace open stuck jammed off track gate in the New York City,Storefront gates New York City, Manhattan, NY repair service, New York City NY, We repair and install all types of security gates in New York City NY, Roll up door Gate installation in Brooklyn, window gate security and store front gates in the New York. 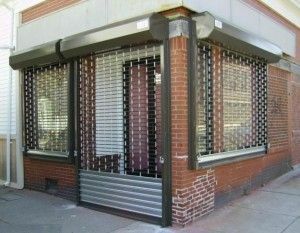 Emergency Roll up Doors / Rolling Gate services in New York City NY, Gate Repairs and new installations in Manhattan NY New York City Any size you need. Please read about the gate sizes at our website. 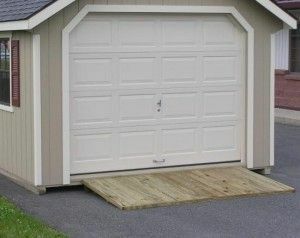 Here at NYC Rolling Gates we understand how good a Rolling Gate & Windows gate is for the home security. In fact its priceless, and they are elsewhere, too, such as commercial warehouses and industries. 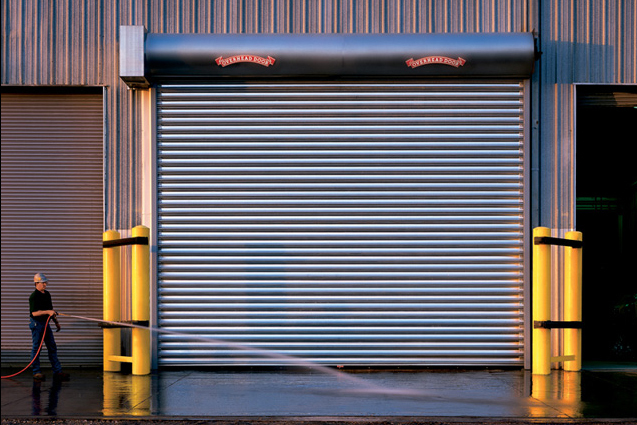 At NYC Rolling Gates, we have the skills and ability to do the job for you. We are at your service all the time because we understand and respect the needs of our clients, we are available all the time and you can reach us by calling 888-322-9035. We will never oversell to our client. 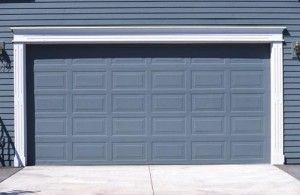 We will first understand the need and accordingly will offer you the doors that are required by your business/garage/home. 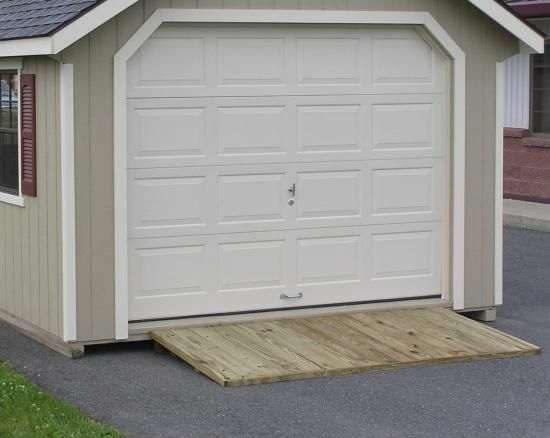 Depending on the need the doors can be overhead, rolling gate or a garage door. 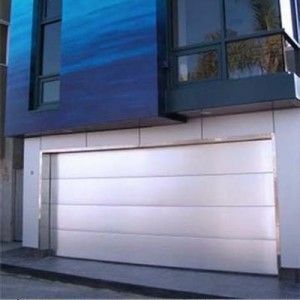 There is all the information available about all type of doors on our website www.nycrollinggates.com so don’t wait and just call us, we will be there to help. 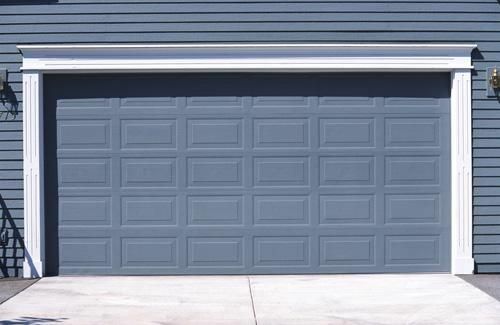 The Linear ACT31B Remote Transmitter attaches to keychain and is the perfect device for opening up your rolling gate or garage door. The Linear ACT-31B 1-Channel Block Coded Key Ring Transmitter is designed to work only with Linear’s access control products. 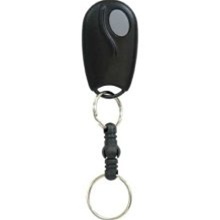 The Model ACT-31B is a single-channel device supplied with a quick-disconnect key ring. Lithium batteries are also and they have a five-year service life. A unique 10-second time-out feature prevents the system from being shut down by a single transmitter transmitting continuously. The transmitter uses MegaCode format, which basically means that each transmitter is factory preprogrammed with one of over a million codes. This virtually eliminates the possibility of code duplication. Also, because the receiver “learns” each specific code, no unauthorized person can gain access to the system by reprogramming a transmitter. Block coded transmitters are factory programmed to a sequential series of transmitter ID codes. When used with a Linear access controller, transmitters can be locally or remotely programmed into memory by entering the first and last codes of the block into the system. Facility codes may be selected to further customize the system. MegaCode format supports over 1,000,000 codes. 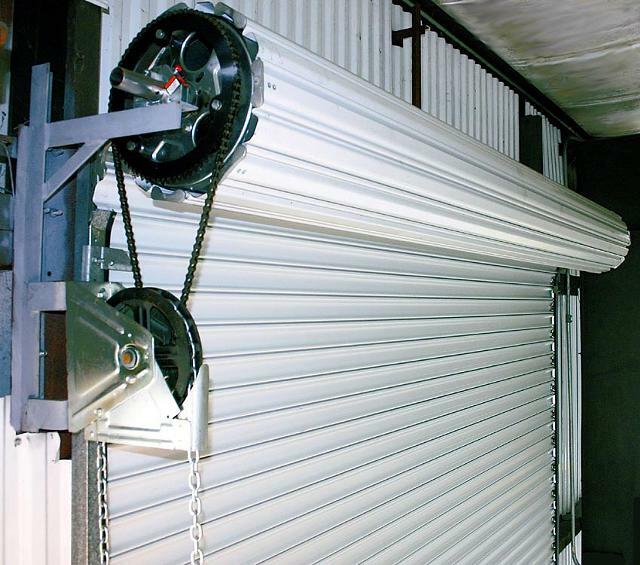 To learn more about this Linear Access Controller and other Linear security products be sure to call NYC Rolling Gates at 888-322-9035. Our 24 hour security team will be more than happy to assist you with any questions you may have. We’re dedicated to providing you with the very best service at a reasonable rate. We are open 24 hours a day, 365 days a year. Call us now and see why no other locksmith company compares. There are many different types of models When it comes to Sliding Grilles and Rolling Gates; which is why NYC Rolling Gates is dedicated to providing you with the best advice and service when it comes to the security of your home or business. 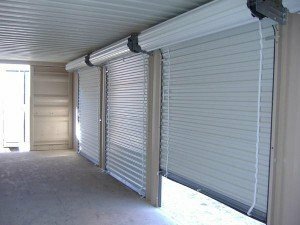 We have a plethora or styles to choose from and will install and make sure that your sliding grille and rolling gate is secured and protecting your business to the best of its ability. 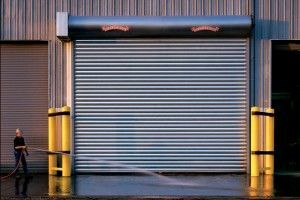 Call us anytime, day or night at 917-439-8428 to schedule an appointment or even if you’d like more information on Rolling Gates. Shatterproof, self-extinguishing Lexan or 1/4″ thick tempered glass panels for extra security. Extruded aluminum panels perforated by 1/4″ x 1-1/4″ slots in evenly spaced columns and staggered rows. Custom designed slots are available. Aluminum rods of 5/16″ diameter on 3-1/2″ centers. Alternating rods have 7/16″ aluminum sleeves. Available in clear anodize finish only.